A reminder that you will have to book very early to secure a slot for your civil marriage in the Grand Hotel Giessbach. 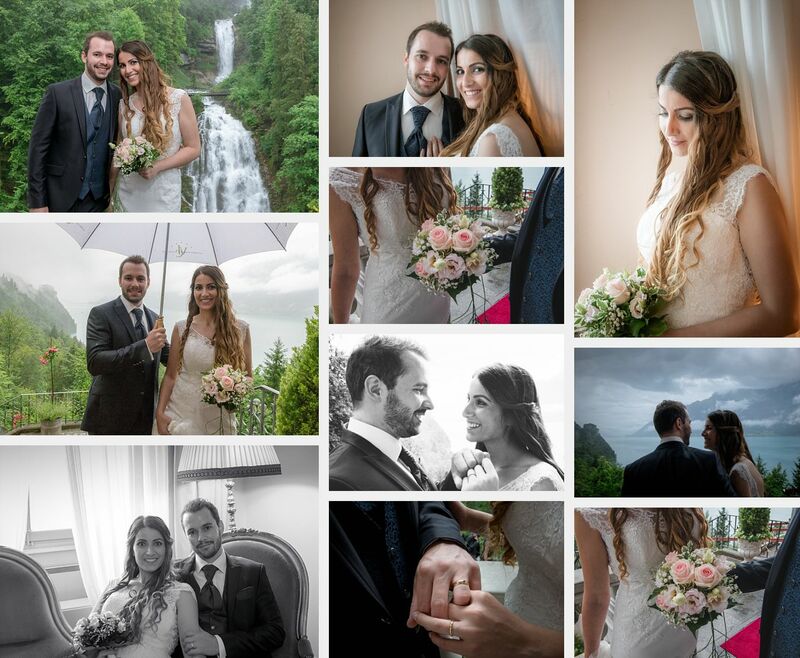 The official Swiss wedding ceremony is held in this Swiss historical hotel only once a month. The couple I recently photographed told me that they contacted the hotel on the first day it was open after the winter break. The were told that there was only place left for their date. The Grand Hotel Giessbach is only open during certain months of the year. 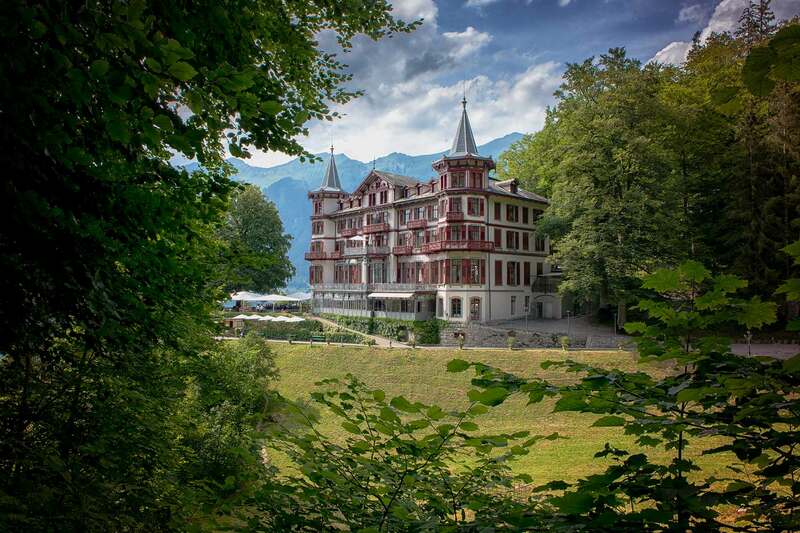 The summer season at the Grandhotel Giessbach started on March 25, 2018. Until the 4th of November 2018. Here is a link to the Grand Hotel Civil Marriage web page. I live a short distance away from the Grand Hotel Giessbach. I have photographed several civil marriages or Ziviltrauung in the hotel.